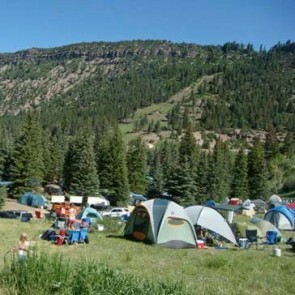 Camping at Lawson Hill for the 2019 Telluride Bluegrass Festival. This campground is tent camping only. This pass requires a single-day or 4-day festival pass. Camping pass for the Mary E Campground during the 2019 Telluride Bluegrass Festival. 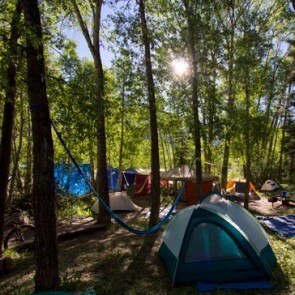 Campers at Mary E Ilium must have a 4-day festival pass (or single-day tickets for all 4 days). Camping is sold per person and per vehicle. Vehicle pass for the Mary E campground during the 2019 Telluride Bluegrass Festival. Must be used with a 4-day festival pass AND Mary E. camping pass per person. 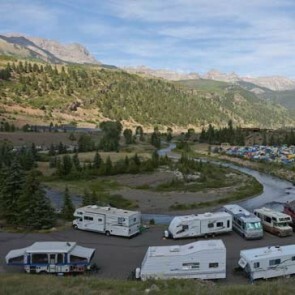 Lawson Hill RV camping during the 2019 Telluride Bluegrass Festival. Does not include festival pass. Pass is for RV only. 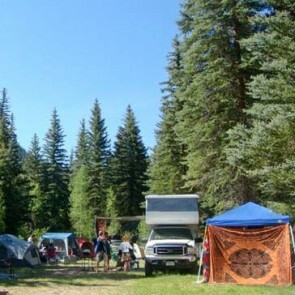 A 4-day Festival pass is required in addition to the RV camping pass. 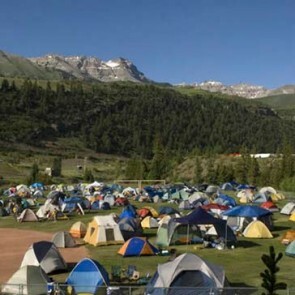 Camping in Town Park & 4-day general admission pass to the 46th Annual Telluride Bluegrass Festival. 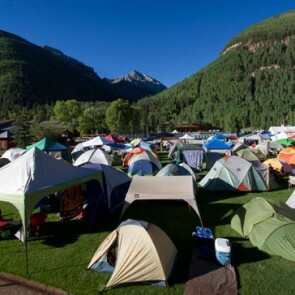 Warner Field Camping & 4-day general admission pass to the 46th Annual Telluride Bluegrass Festival.